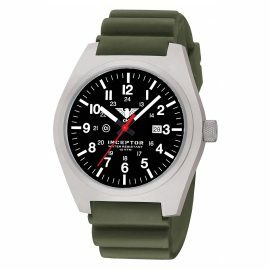 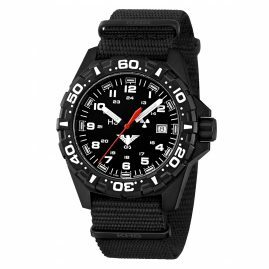 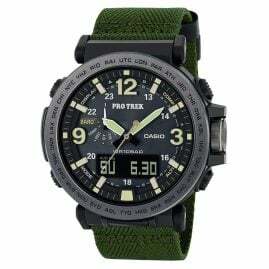 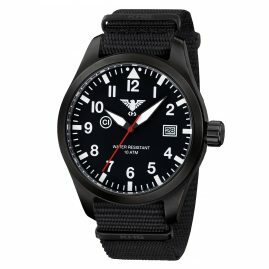 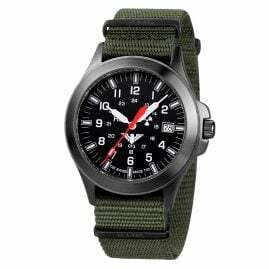 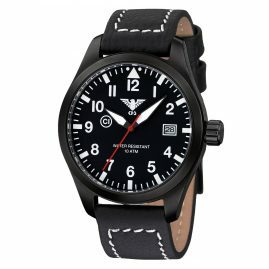 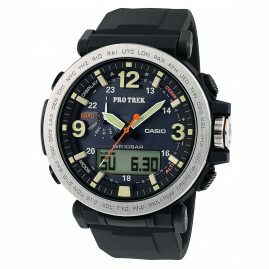 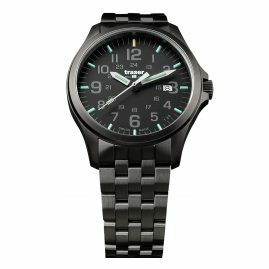 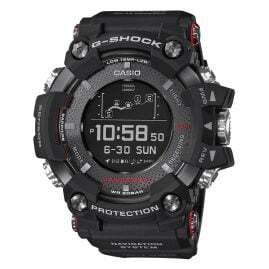 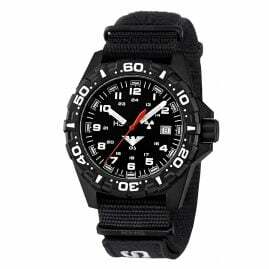 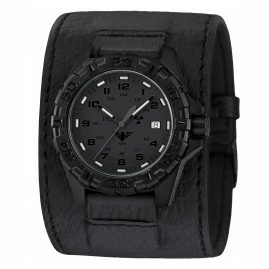 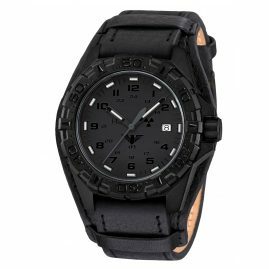 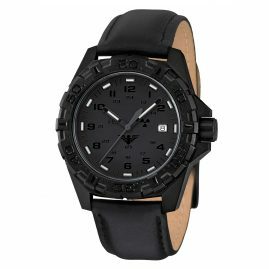 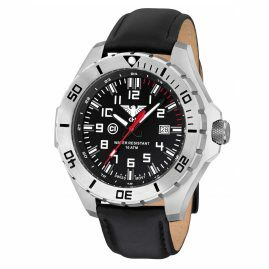 Outdoor watches are undoubtedly really tough in taking. 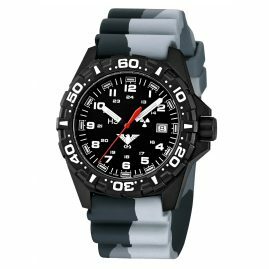 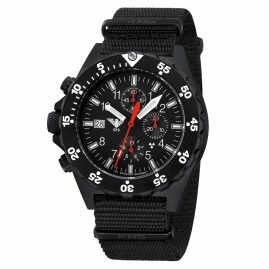 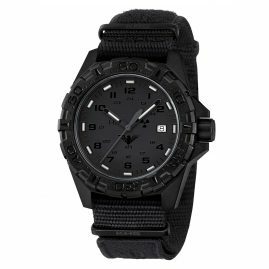 Because the ultra-robust multi-functional watches are created for sporty rough action and hard outdoor missions of all kind. 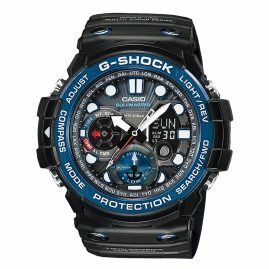 Their tough shell, however, usually houses a rather smart core. 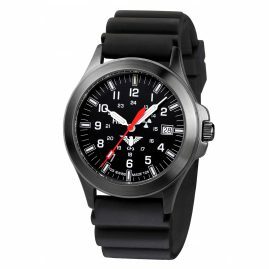 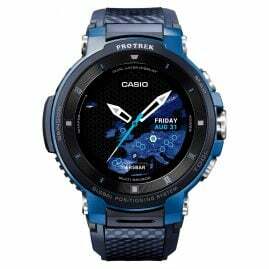 Because quite a lot of outdoor wristwatches have a similar range of functions as smartwatches. 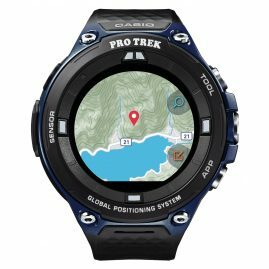 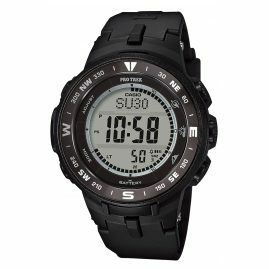 In addition to a compass, barometer and altimeter, for example, they also offer features such as Bluetooth connectivity or GPS navigation.